Yippee! Have you heard? 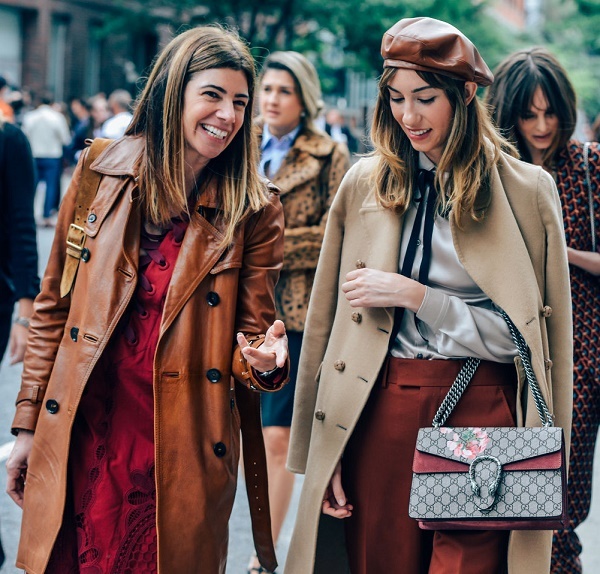 The classic French staple is back with a bang! 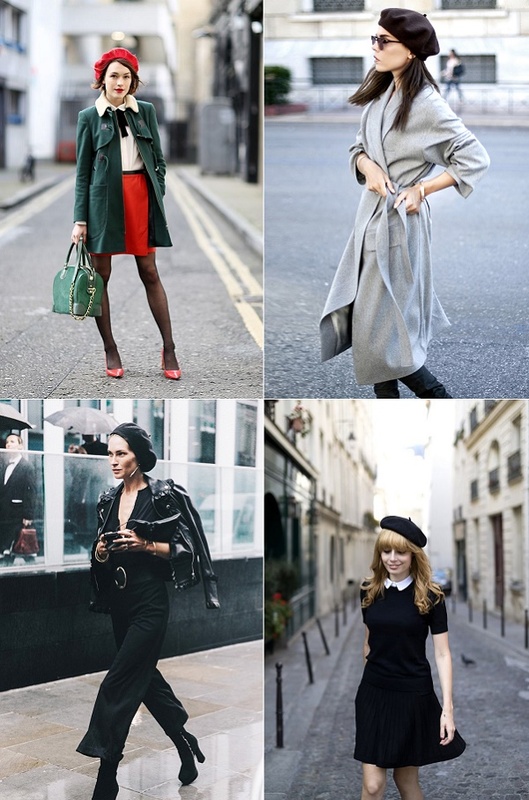 No matter where I look, everyone is lusting over a great wool beret or wearing it like a boss. Personally, I like mine black worn with a side braid, but I’m thinking maybe a red number would be in order this year. What do you think? Thumbs up or down? 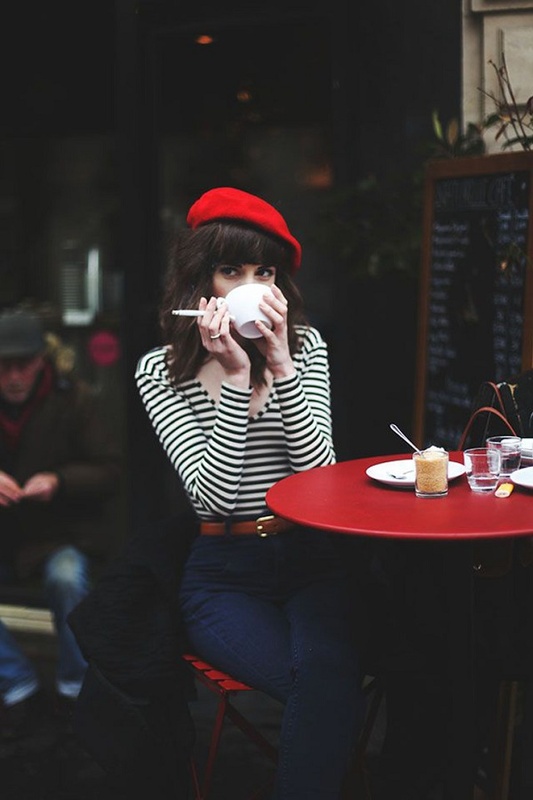 P.S: Jane Birkin and her beret. P.P.S: Plus, rust and terracotta.